KYMBERLY MARCIANO has traveled the world in her years as a model for over a decade and now a LA-based photographer for children and adolescents and with her extensive philanthropic work we wonder to ourselves, "I don’t know how she does it." Mom of four, Marciano, has contributed to campaigns and editorials for brands such as Ralph Lauren, Guess Kids, The Children’s Place, Vogue Bambini and, most recently, Babiekins Magazine. I recently had the privilege of chatting it up with this busy mom (ages 18, 17, 14 and 6) post her most recent project as the official photographer during New York City’s Petite Parade Kids Fashion Week. Below are excerpts from a conversation with Marciano about her passion, inspiration for work and how exactly she manages it all. MOMMY POSH: Congrats on being the official photographer at the Petite Parade Kids Fashion Show. Heard it was a huge success. KYMBERLY MARCIANO: Thank you, it was busy backstage, shooting every single collection of every designer, I didn’t even make it out to the show…I have never done anything like this before..I live in LA, we don’t have anything like this. MP: Working with kids can be a little challenging, how are you able to control the kids or your environment? I have the best job, I love shooting kids, tweens and teens and getting them ready to go off on their journey. Eating healthy, drinking enough water are key, if your parenting is in check then its easily to delve in the creative. MP: What inspires your photos? KM: Life inspires me. I love life, color and ambiance. Ambiance is really important to me, it can get rowdy or whimsical. Anything goes. MP: So you would say your job is relatable since you are a mom as a well as a former model? KM: Yes, very much, but on the flip side, when I am not raising my kids and not shooting, I focus on my philanthropic work, which is very profound for me. I work with a lot of organizations that not only works with underprivileged children but with the youth at risk. With work and parenting, I wanted to give back and that was something I wanted to pass down to my kids, especially my daughter as she was getting ready to go off to the word as a real women, I wanted her to leave home with that "yes we live a beautiful life, and yes we are healthy and rich in love, but also have that consciousness that others aren’t as lucky and when you can share and help you should do it." That became a huge mission for me also in my work. I tend to align myself with fashion brands or designers that have social missions of giving back, you now see it more and more with brands, and I think it's great. That’s peaking my interest right now and is my goal. That was what was so great about working with the Petite Parade group, even though it was on a small scale, they partnered with Little West Group, which is an organization that partners with brands that are philanthropic. Anything that has this I want to be around it and being able to partner with people and brands that share your similar attributes is great. MP: So glad we are able to connect, because I love speaking with moms that are passionate about life…being a mom but yet have a creative outlet that they can turn to. KM: Even with all the kids in the house, you have to carve out time with your husband and each other. Whether its a stay-cation or having the grandparents/aunts/friends watch your kids, it is important to keep the romance alive. Need to find time with your man, your girlfriends and yourself. Even picking up a night course can make you feel good about yourself. MP: As A Mom and Entrepreneur, How Do You Manage It All? KM: Keeping yourself very organized is key, I am a list person and I regroup on the weekends, where I set my goals for the week and I follow through. I consistently check in with my staff to find out what’s going on in the fashion world and PA meetings at school. I even tell my kids to write things down for me on a post-it. If it's in front of me I don’t forget. MP: Ok, Now To Fashion…what 3 Must Haves Are In Your Bag? KM: I never leave home without a lightweight scarf, My iPhone, and Nivea Lip Balm. MP: How Would You Describe Your Style? KM: For the most part it's casual chic, it's put together…and at night it's elegant chic. MP: What One Thing Would Your Children Say About You As Their Mom? KM: She never stops or she’s always there. MP: What’s next for Kymberly Marciano? MP: Lastly, if you weren’t a photographer, what would you be? KM: I would be a chef. It's like fashion. I love the whole process of coming up with the idea from beginning to end. 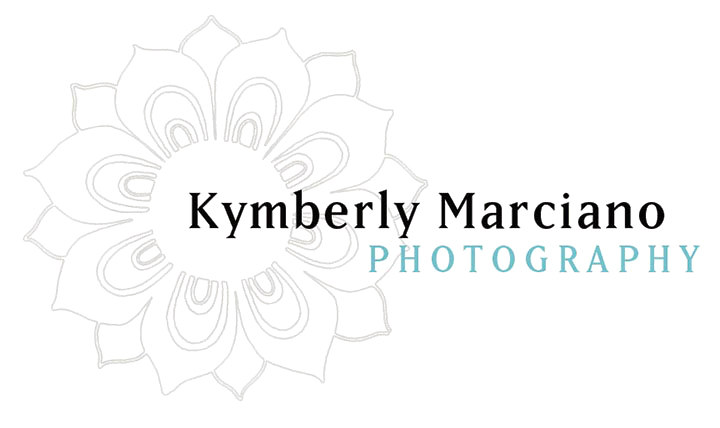 For Kymberly’s full portfolio, please visit her website. To keep up with her, you can follow her on Facebook and Twitter.